Technology in the classroom: iPads versus Chromebooks. Just a few years ago, teachers were still sceptical about the use of technology. Now, technology in the classroom is everywhere and the advantages and possibilities are beyond imagination. The digital classroom comes with many decisions to make. 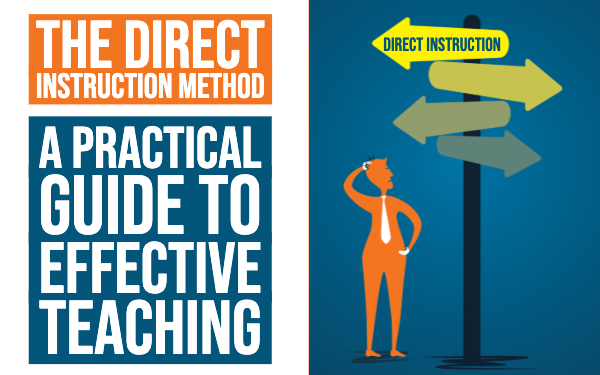 The most important one may be choosing the right device, fit for your teaching or school objectives. In this blog post, we will help you make that crucial decision. Afterwards, it’s up to you to convince the big boss! 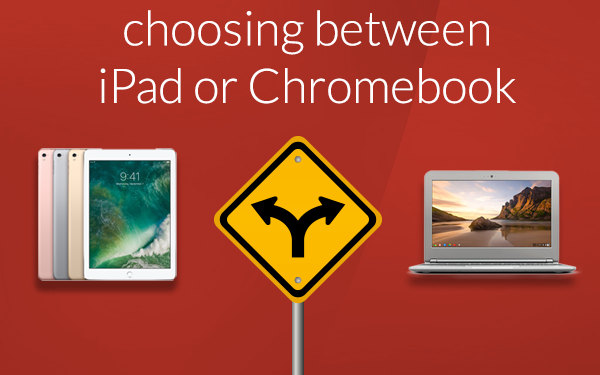 First of all, an iPad and a Chromebook are two different platforms. If you choose for the iPad, you might also consider another tablet in your classroom. If you choose a Chromebook, which is a laptop, then also take notice of the Windows versions. Why should I use an iPad? The number one winning argument is definitely that the iPad is easy to carry around. The iPad is compact and very light. It fits in every schoolbag. Your students can easily pass the device instead of moving from the one place, to the next. This results in a nicer class overview. In order to carry around an iPad, you must have a long lasting battery. The iPad has one that can last for days! If you use a lot of apps, what you are possibly going to do, the iPad should last for at least 8 hours. That is very long in comparison with a Chromebook. It all depents on what kind of Chromebook you buy. A more expensive Chromebook can handle that too. If you buy a Chromebook because it is cheap, the Chromebook will have to be plugged in a lot. That makes moving around more difficult. iPads are those things on which preschoolers can strum faster than they can crawl, on which teens prefer to play racing games, instead of really learning how to drive and on which teenage girls edit their selfies to the perfect profile picture. My point: iPads are very intuitive for young children and are already a part of a teenager’s life. With the iPad you are entering the student’s comfort zone. Students can use an iPad while holding the device. They can stand up and walk with the device. It gives you so many new opportunities. You can go places and do some research there. At the same time, students can take pictures, fill in the answers, look up some information, etc. It makes your class more dynamic. Students who can’t sit still easily are already convinced. The iPad has an excellent build quality where Chromebooks have a cheaper build quality. Therefore, it is more fit for viewing high-resolution photos or playing educational games. The iPad also offers a brighter screen and shows a wider range of accurate colors. Of course, this is reflected in the iPad’s higher price. You don’t have to be a teacher to know that internet connections are sometimes really, really bad. If that is your biggest obstacle for using technology, you should definitely use the iPad. It’s still an effective tool, even if you are offline. How come? That’s my next point. On an iPad you don’t visit websites, you use apps. It’s easy to download and most of them are very user friendly. 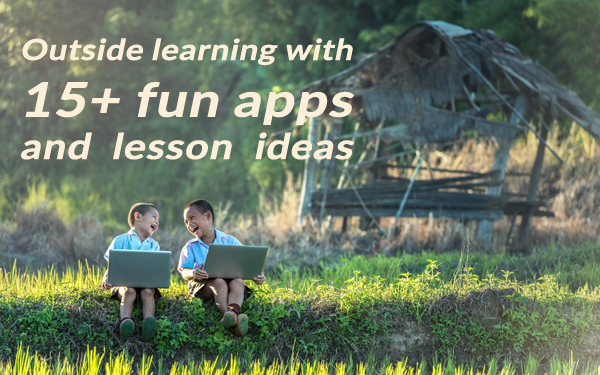 Of course, it’s up to you to choose the best apps for your students. It’s best to stick with a few apps that are complimentary, so you can keep a nice overview. The “Learning Grader” is a useful website that helps you grade the effectiveness of your apps. You can also find some good tips in our book, Learning Materials for Mobile Devices. Why should I use a Chromebook? My number one argument on “why you should use a Chromebook” is absolutely the price. Fact: it is much cheaper than an iPad! You can get an iPad for €442 - €620 or you can pay around €270 and already have a good and cheap Chromebook. An iPad may be interactive and have apps, but students can’t adjust documents or write an essay with it. With a Chromebook, you can do everything. As a student, you can create your own content. This is more difficult with iPads. They don’t have a keyboard and are simply made for more interactive exercises. For many tasks, a keyboard is a “Mary Poppins”. A huge help and nice to have around. There’s no getting around the fact that a Chromebook has a keyboard and an iPad doesn’t. Of course you can open your wallet and an iPad keyboard will appear. Even though your students might love to play educational games on your iPad, there are many tasks for which having a keyboard is a major plus. It will make writing texts and browsing the internet much more efficient. 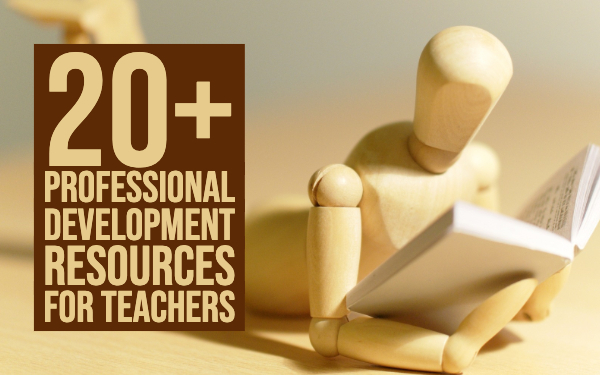 As a teacher, being able to type up documents is a major plus, and you’ll quickly realize that that’s much easier to do on an actual computer than on a tablet. Have you ever had a problem with technology that even the IT department couldn’t fix? Very frustrating, isn’t it? Both iPads and Chromebooks are very nearly immune to viruses, so equally appealing in that respect, but Chromebooks are much easier to manage than iPads. Chromebook management is built right into the Google Apps Admin console on the web. If your school is already using Google Apps for Education, it should be very simple to use. Chromebooks support multiple separate user accounts. Chromebooks can be shared among students. They don’t “belong” to one person. iPads were traditionally single-user devices. You can of course share one among students, but they’ll see eachother’s data. However, Apple has improved this with the iOS 9.3 update: it’s now possible to add different accounts for students on one iPad. Fair warning though: this capability is only available on recent devices, with a lot of memory. What if my school doesn’t have the budget? If your school hasn’t got the budget for purchasing iPads or Chromebooks, “BYOD”, may be a good solution. “BYOD” stands for “bring your own device”. It’s a trend in the professional world, but it is also gaining popularity in many schools. k12blueprint can tell you much more about how to set up BYOD in your school.